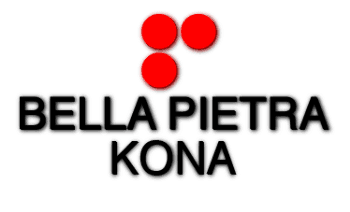 Bella Pietra Kona offers a wide selection of pre-fabricated granite and quartz panels for your home or commercial project. They are a standard 112" x 26" for your counters and 108" x 42" for your island. See how reasonable granite can be with these ready to go counters available in square and bulnosed edges. See our new line of exotic granites!